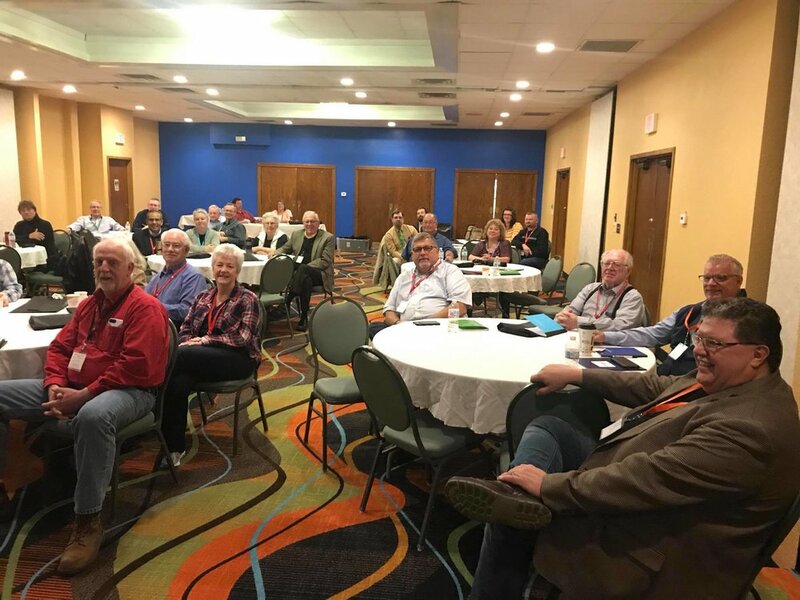 Pastor Steve led a two-day rural-church planting and revitalization seminar for the Indiana South District of the Wesleyan Church in Bedford, Indiana on October 19th and 20th. It was the first two-day conference that Dirt Roads Network had led. The response from the pastors there was very positive. The District Superintendent, Dr. Mark Eckart, sent his pastors a review of our time together that included the impressions of a few of their lead pastors. It is very clear from our time in Indiana, and several other speaking engagements we have had over the last year, that God is calling Dirt Roads Network to encourage pastors around the country. Our next stop is Michigan. We begin a tour on November 4. We will lead several small workshops over a period of four days. This will also be a first for us as the whole event is geared to reach co-vocational pastors who could not normally attend a full conference. Please join us in prayer that God blesses our time in Michigan and gives us further direction in this journey.